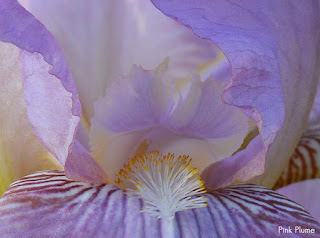 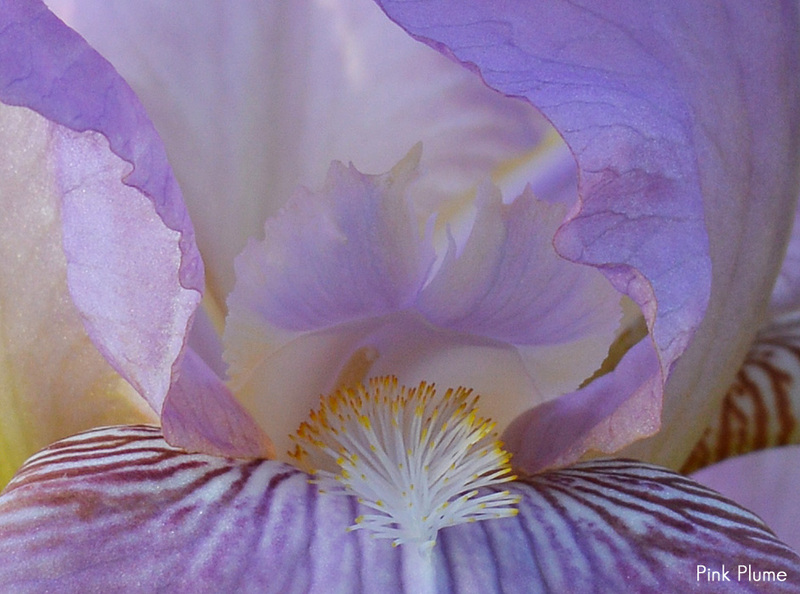 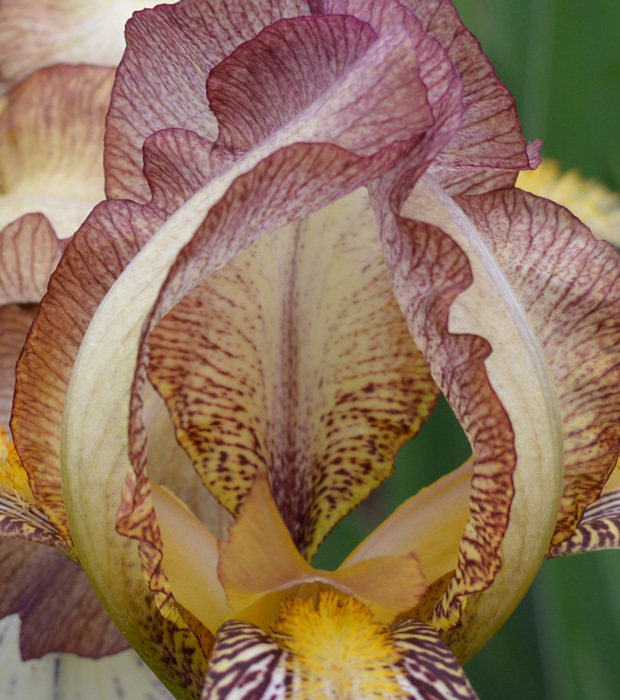 I love photographing irises and capturing their beauty to enjoy all year long. 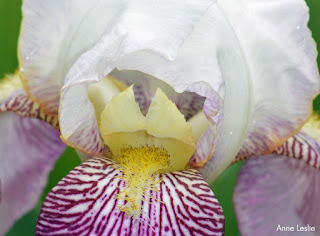 I also love to do close up shots of them to highlight the incredible beauty of their architecture. 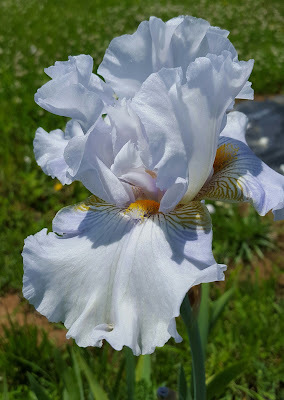 Here is a selection of my favorites from the 2016 season. 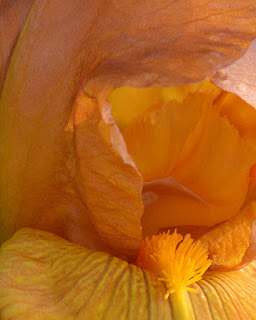 Click on the photos to see the full size version. 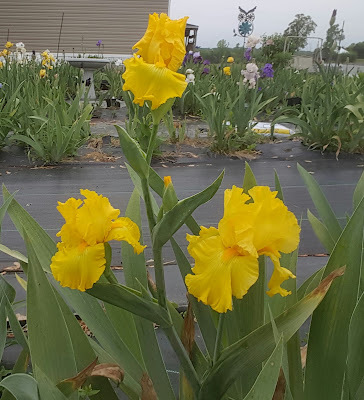 In late June to early July, it starts all over again. 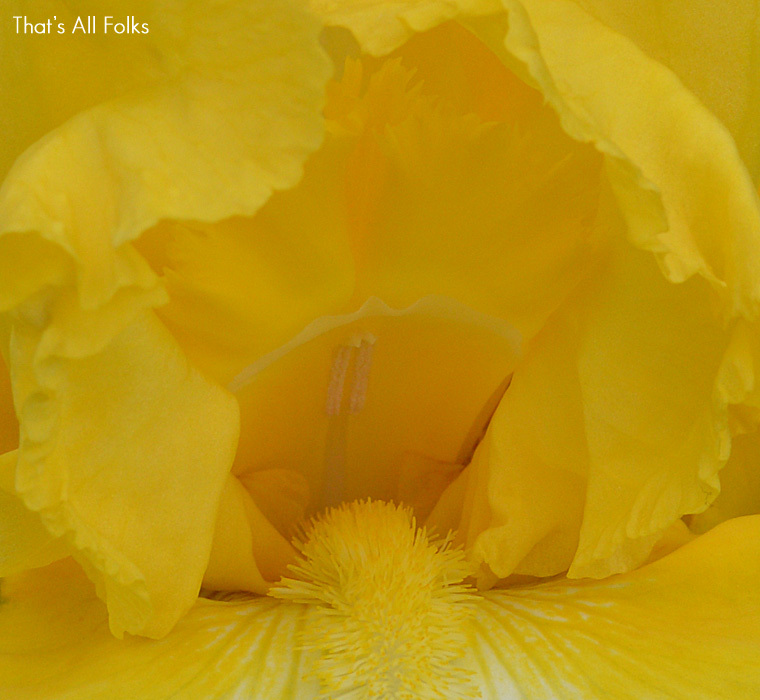 Bloom, that is. 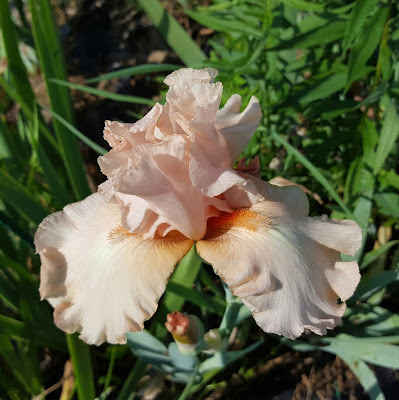 Ever since Louisiana Iris Gardens in Central New York started handling my introductions some six years ago, I have enjoyed a second bloom season. What a joy to see my new seedlings blooming again. 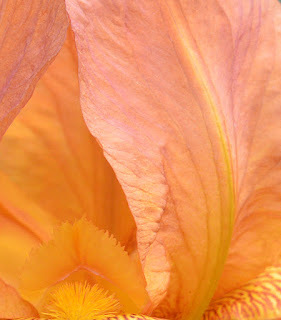 The colors in the North are even more vivid than they are in Louisiana. 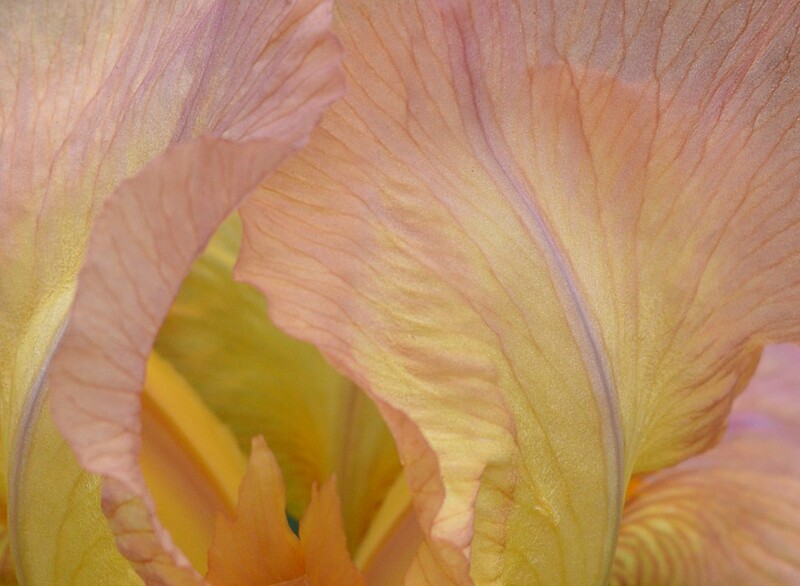 This is when we make the final decisions about what to introduce next year.
' Zydeco ' X ' Pointe Aux Chenes '. Then we have 'Gentle Memories'. 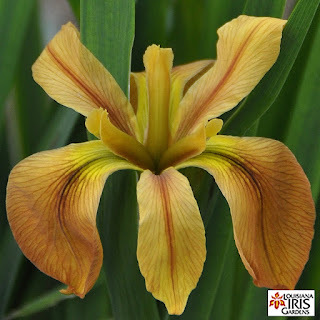 This is Patrick O'Connor's 'Just Add Water’ X Harry Wolford's 'Edna Claunch'. 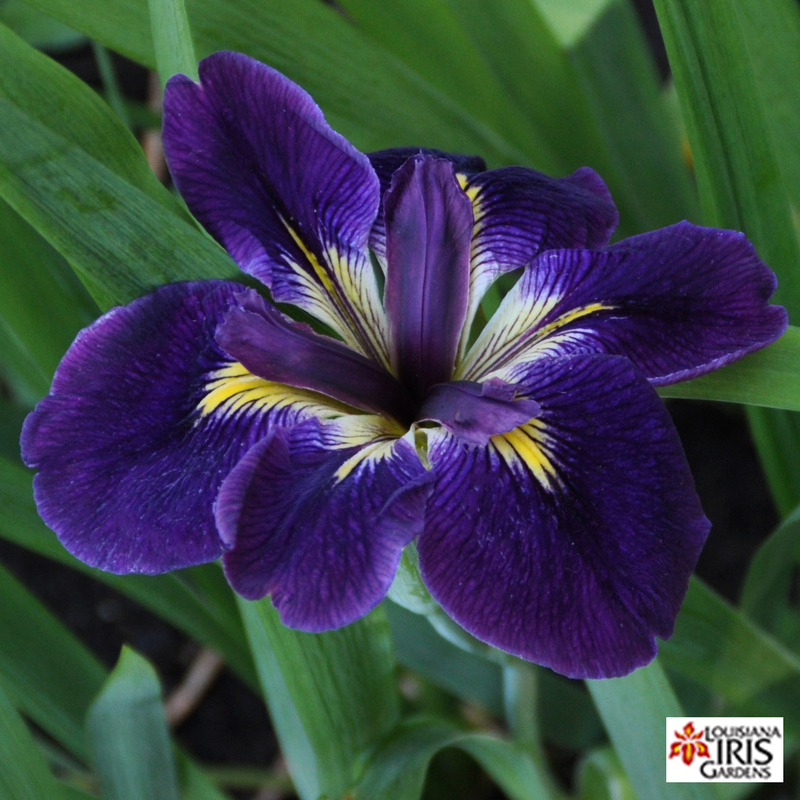 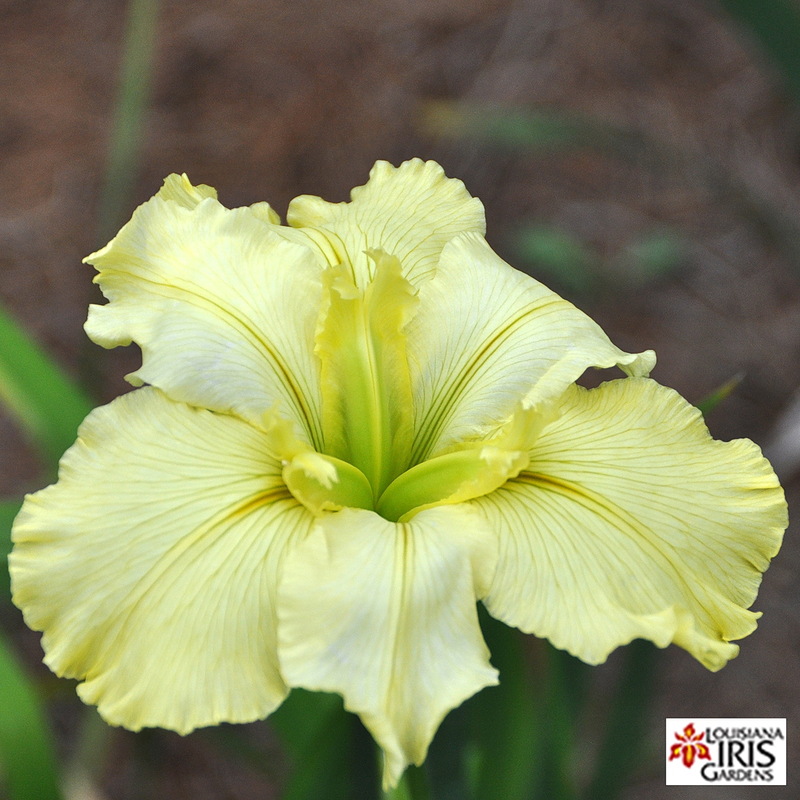 This name came from the first time Mrs. M. J. Urist gazed upon a garden of Louisiana iris during her first trip to Louisiana. 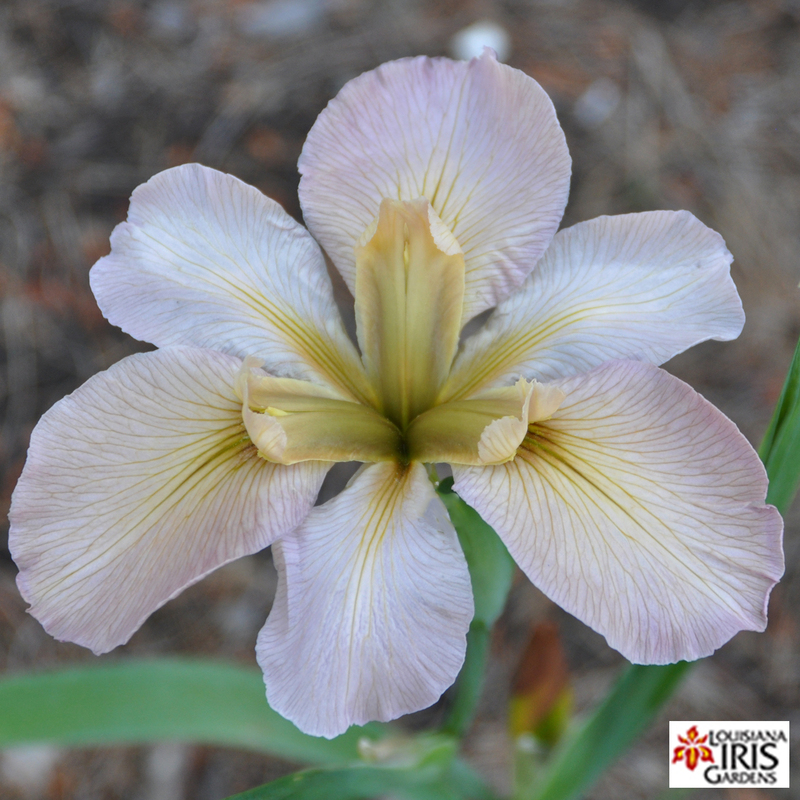 I made this cross to demonstrate how hybridizing was done. The cross took, and it turned out to be a good one. Here we have ‘Labrador Hollow'. 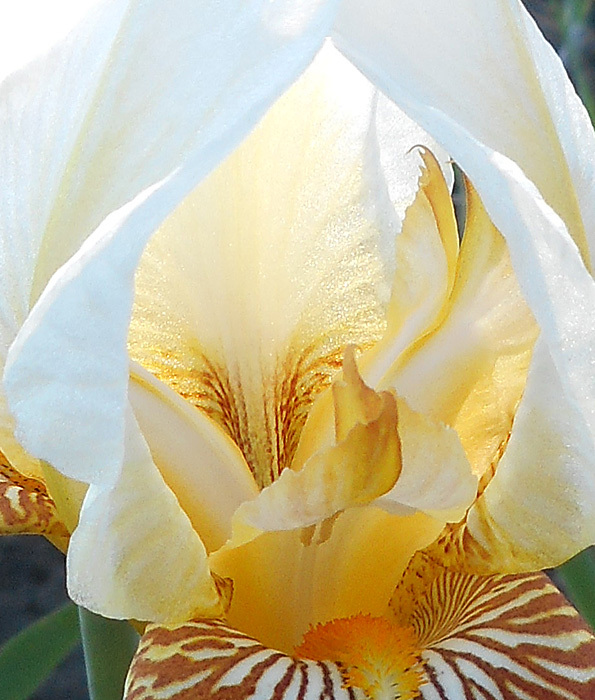 This is my 'Ardoyne‘ X my 'Little General'. 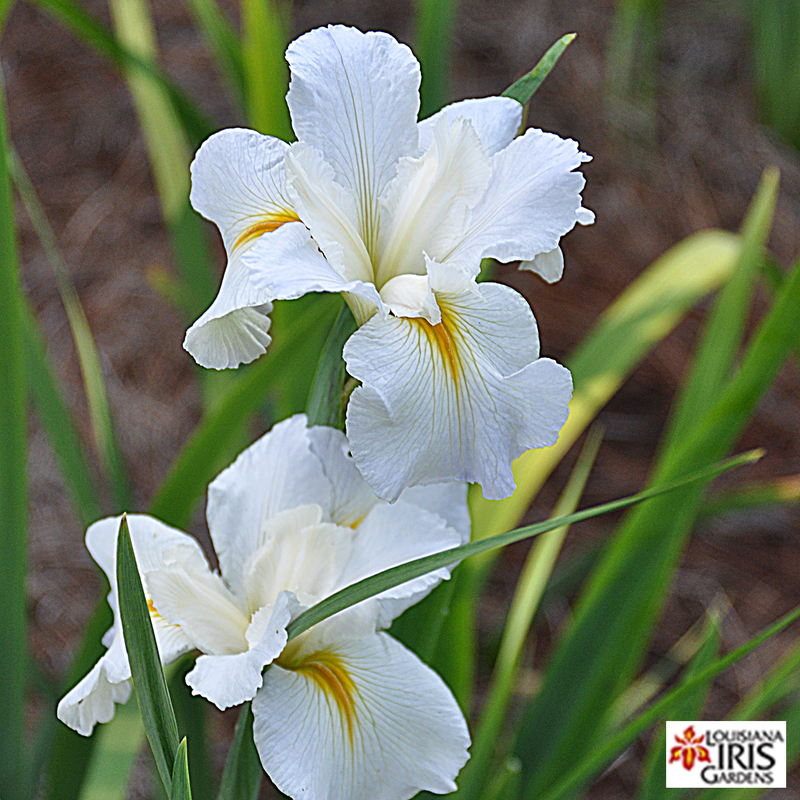 This is named for a natural area down the road from Louisiana Iris Gardens. It was found in seedlings brought up from Louisiana, and had its maiden bloom in the NY garden. 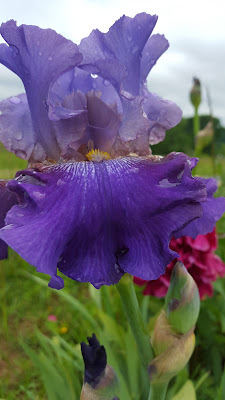 My last seedling, 'Cochon de Lait', is is one of many nice seedlings that came from a 'Pure Water' bee pod. This name translated literally from French is a suckling pig, but to a Cajun this means a party. 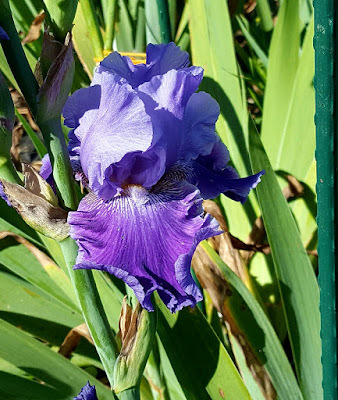 More like a Cajun barbecue. 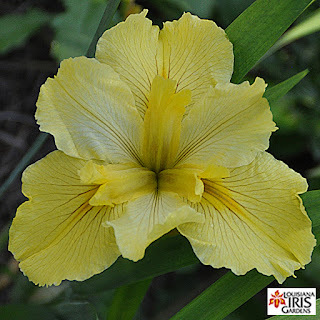 Here are some more of the many Louisiana irises that bloomed in Central New York this year. 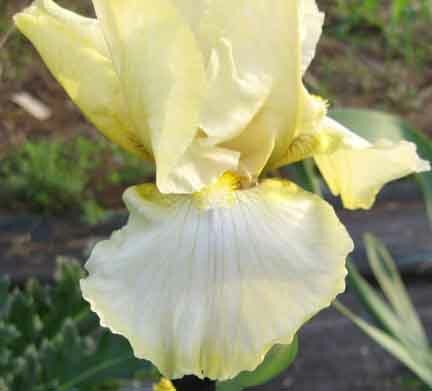 And finally we have 'Rougaroux', which is Cajun French for werewolf, the Cajun swamp monster. As you can see Louisianas do well in Central New York. 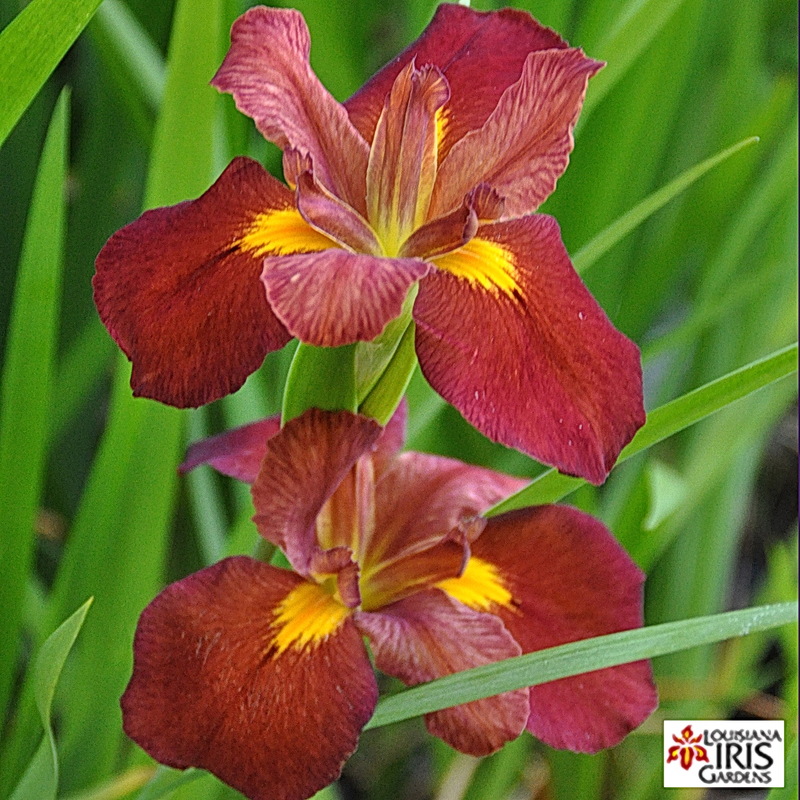 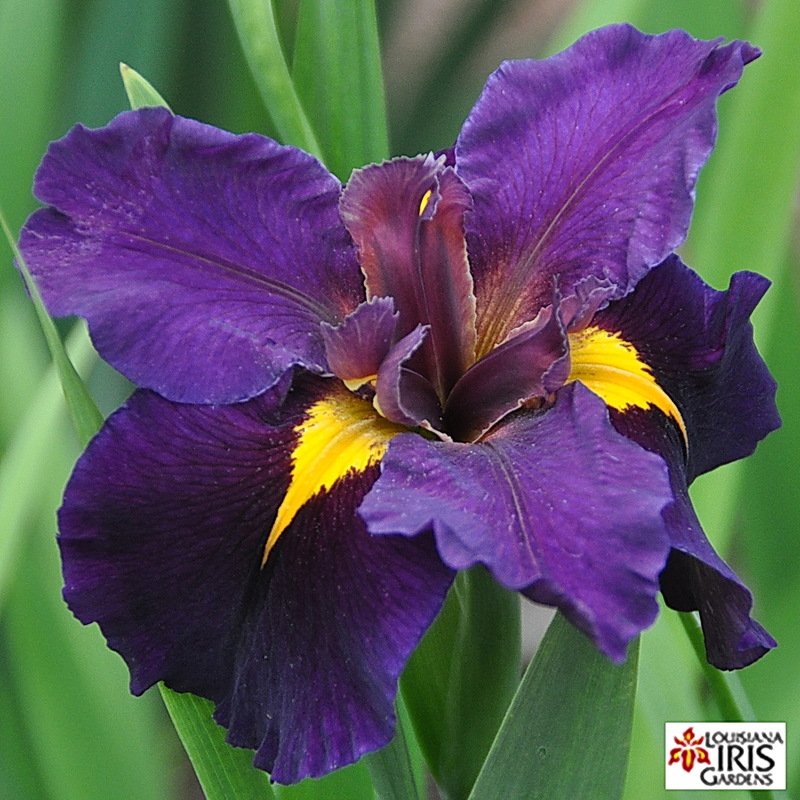 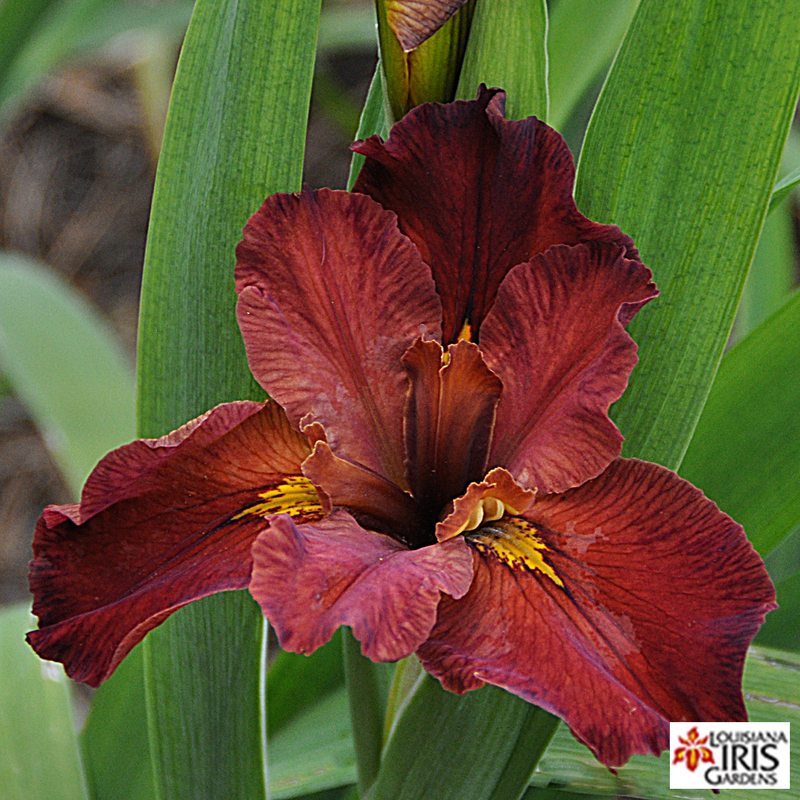 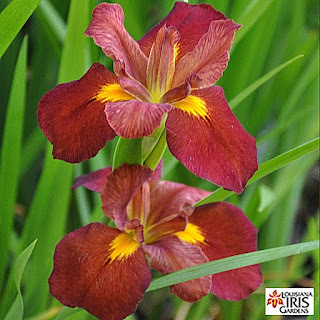 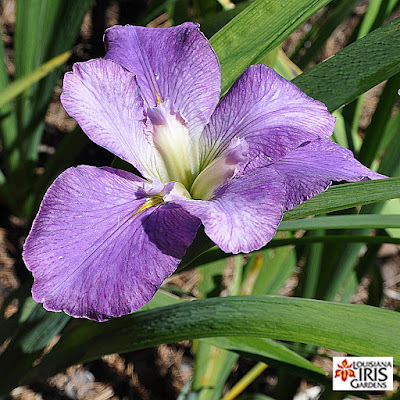 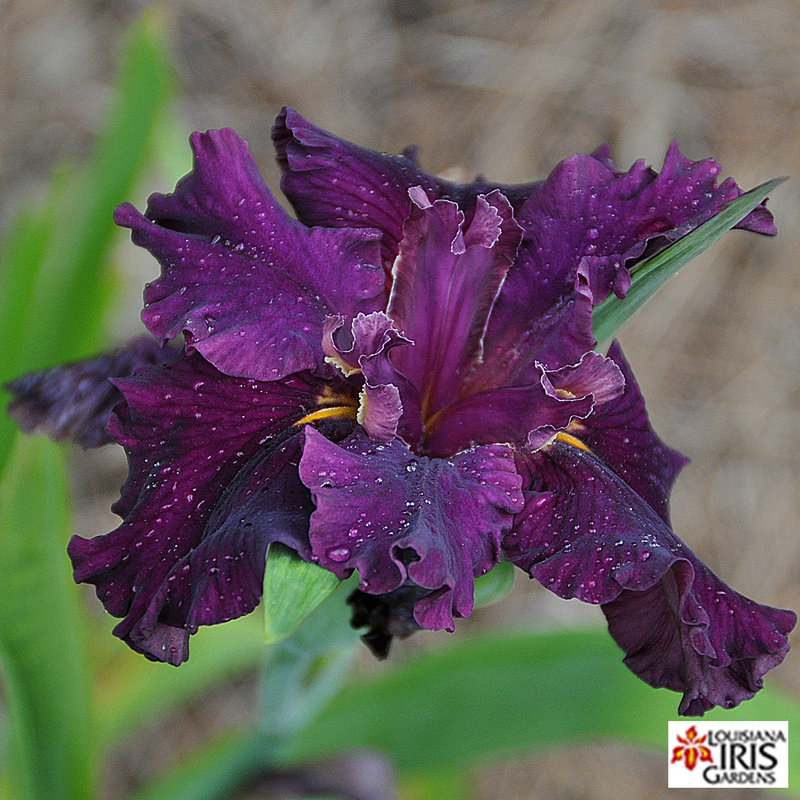 If you would like to extend your iris bloom season, by all means try Louisiana iris. 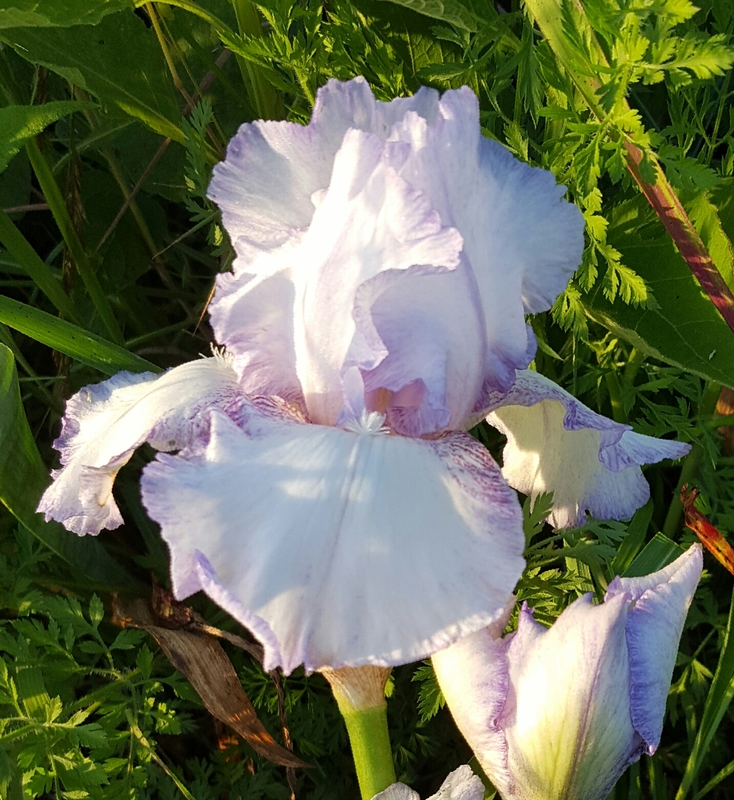 All pictures here are courtesy of M.J. Urist of Louisiana Iris Gardens.